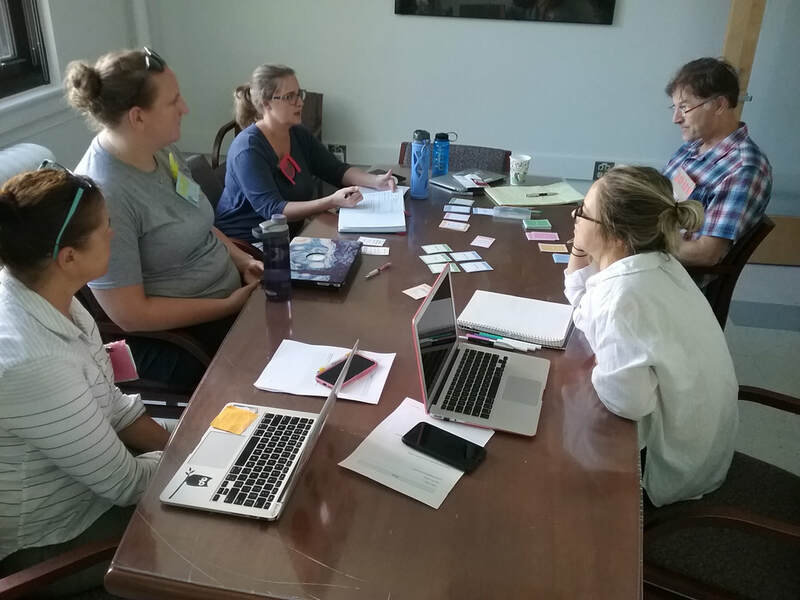 "...The card game was a real game changer in terms of pushing lessons into new places, and allowed for some really great collaborative ideas." Prep the deck - remove any cards with tools/materials you don’t have; shuffle each category separately. Choose one subject card OR your content standard. Or...make up your own rules! 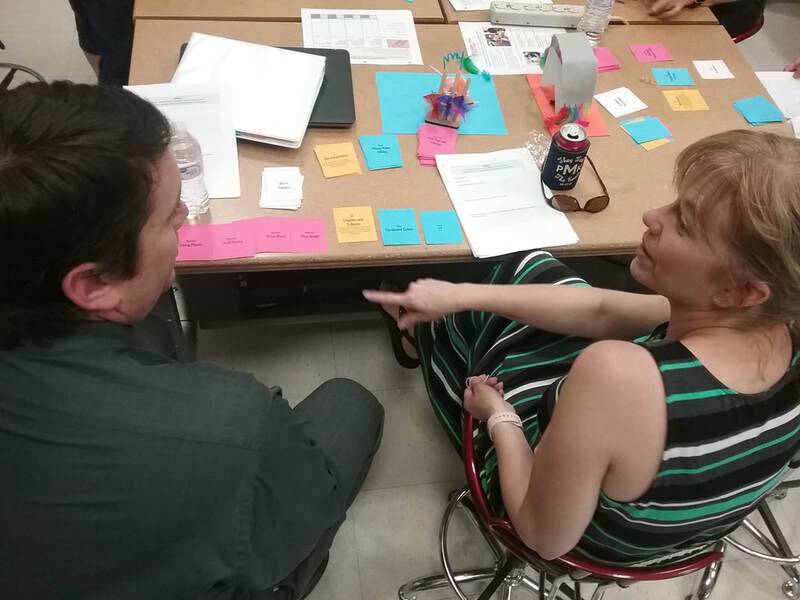 Leave out a Focus card, time your rounds, pitch competing ideas - make it what you need it to be.